These Brookhaven luxury townhomes by Ashton Woods, Arrington Place, are located in Dekalb County, City of Brookhaven 30319. This neighborhoods amenities include a community pool and small neighborhood park, cabana, outdoor stone fireplace & grilling area. The luxury townhomes are built 2016+ and have options for elevators, at time of post. There will only be 28 luxury townhomes in this enclave neighborhood. 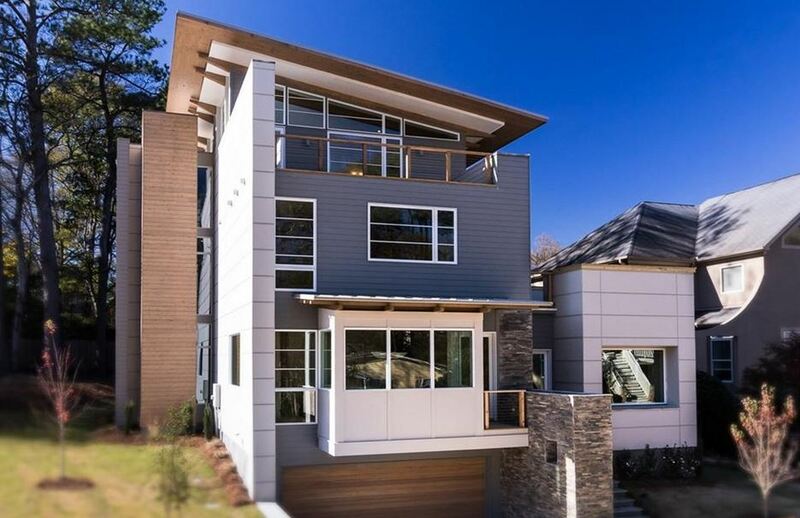 The townhome list prices, since listed in the Georgia MLS, list from $682,235.00 to $818,065.00. Townhome details include spacious secondary bedroom with private bath & a laundry room on the upper level. 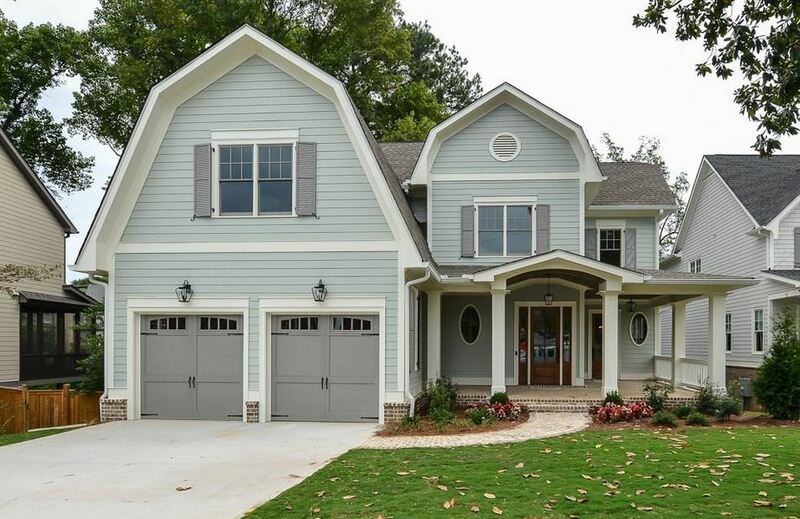 Most townhomes have 3 bedrooms and 3.5 bathrooms with 2 car garages, built in the traditional style. Directions / Location: Take GA 400 North to exit 2. Turn right on Lenox Road towards GA 141. Turn left on Peachtree Road. Travel 1.4 miles and turn right on North Druid Hills Road. Arrington Place entrance will be on the right. 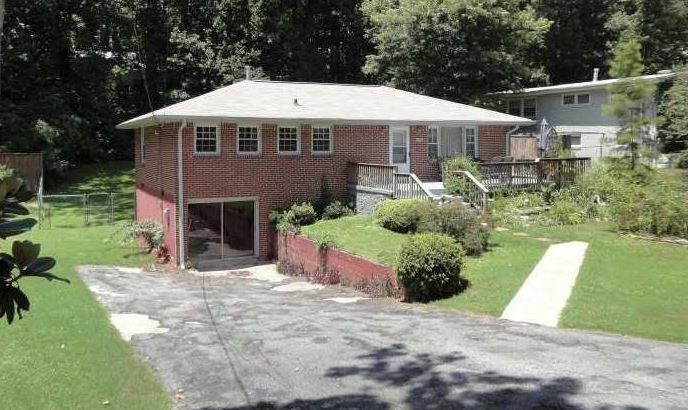 The Brookhaven Fields neighborhood is located in the NE sector of Atlanta, in DeKalb County GA 30319, inside the Perimeter Highway that circles urban Atlanta. This Brookhaven community has 750 homes plus a growing number of apartment complexes in an eastern section of the new city of Brookhaven. Properties built between 1920 to 2016+. Located about a mile from the Lenox Square shopping center area. List prices at time of post, and in the past, range from $98,700 to $995,000. Newer construction builders include Waterford Homes and Harrison Dev & Construction. Location / Directions: From Lenox/Phipps Malls, north on Peachtree, right onto N. Druid Hills, left onto Briarwood. 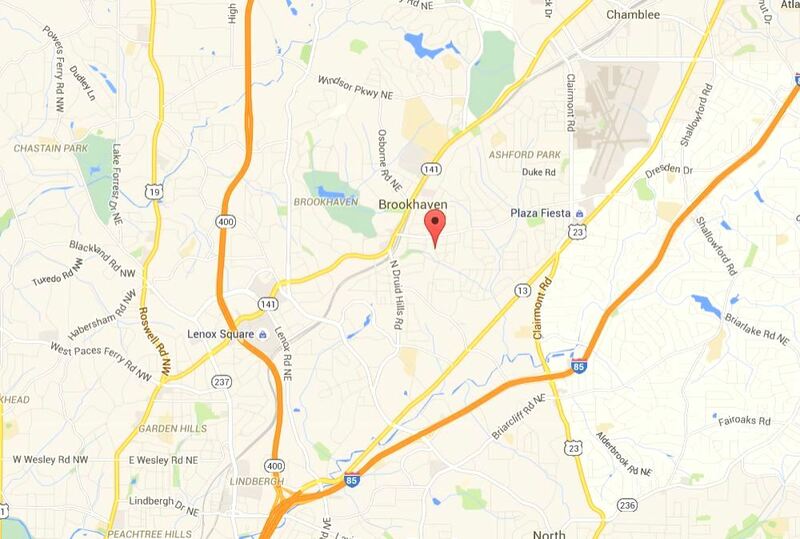 Brookhaven Fields is located south-west of the Brookhaven MARTA Station between North Druid Hills and Dresden roads. Streets in the community include Appalachee Drive, Becky Lane, Briarwood Road, Briarwood Hills Dr., Brokkhaven Garden, Brookhaven Village Circle, Canoochee Drive, Catecay Drive, Coosawattee Dr., Cortez Lane, Ellijay Drive, Etowah Dr., Fearn Circle, Fernwood Circle, Noel Dr., Oostanaula Drive, Pine Grove Ave., Star Drive, Sylvan Circle, Telford Dr., Tugaloo Drive, and Wayside Dr.
As you can see from the graph below, there are not any or a small amount of townhomes located in the City / Atlanta neighborhood of Brookhaven. This graph updates and will show you the most recent average selling price for a home and condo in Brookhaven with data as well as last years numbers. You can see past average selling prices by scrolling across the resource graph. 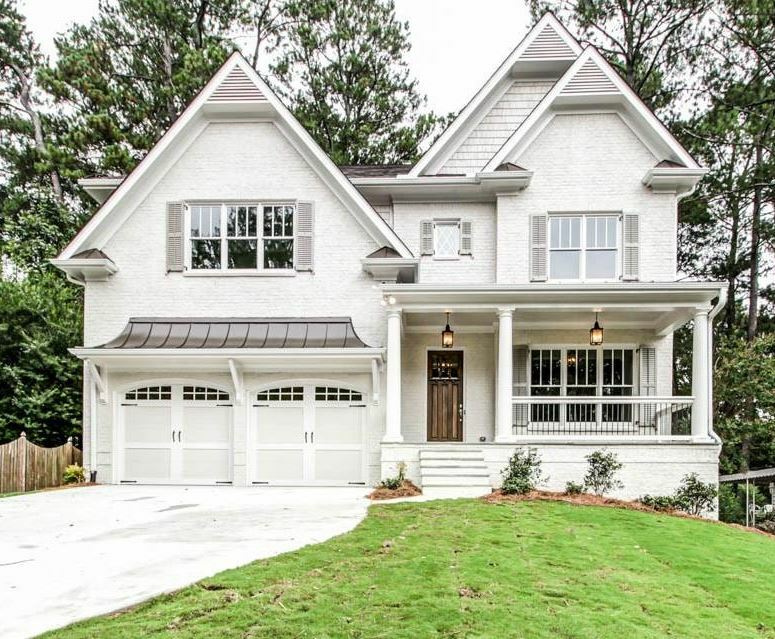 If you are looking for more information about Brookhaven in Atlanta GA, feel free to visit the tabs located on this website or visit our Local North Atlanta RE/MAX website @ www.NorthAtlantaHomeTeam.com .